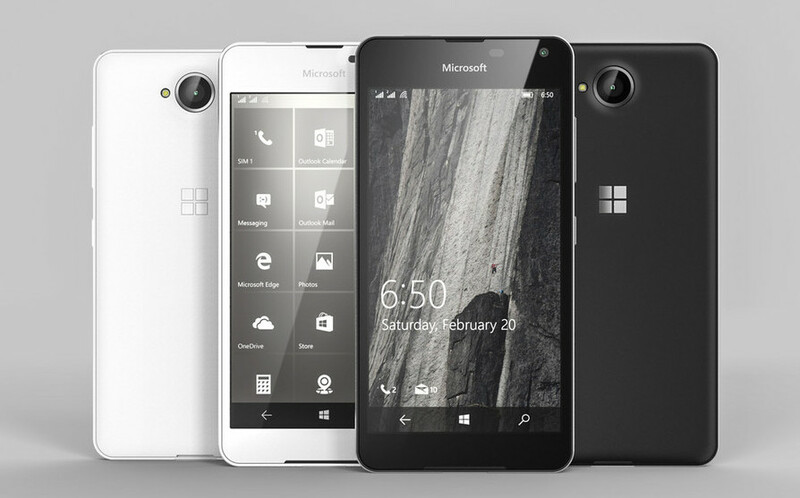 The upcoming Microsoft Lumia 650 just got a bit more real. In no less than two separate leaks, the smartphone has purportedly had its price and reveal date unmasked — and its a lot closer than you think. Rumors about an impending launch date come by way of Windows Central. According to the site, Microsoft certainly won’t be rolling out the red carpet for the Lumia 650, and will reveal details like availability, pricing and specifications in a blog post on February 1. The report also adds that the both the Lumia 750 and 850 have been cancelled, meaning that the 650 will be the only Lumia to be released this year. In terms of pricing, a Czech Republic smartphone listing (via Gadgets 360) lists the phone at a price of CZK 5,491 — approximately £155. Windows Central also gives us a look at the phone’s rumored specifications, listed below. While plausible, it’s important to note that all this is rumor and conjecture, until official sources confirm otherwise. In other Lumia-related news, check out our reasoning as to why the Lumia 950 may not be able to carve out a significant market-share.